Rome (Roma), the eternal city, is literally eternal. It has endured for over 2,700 years, with an ambiance like no other. 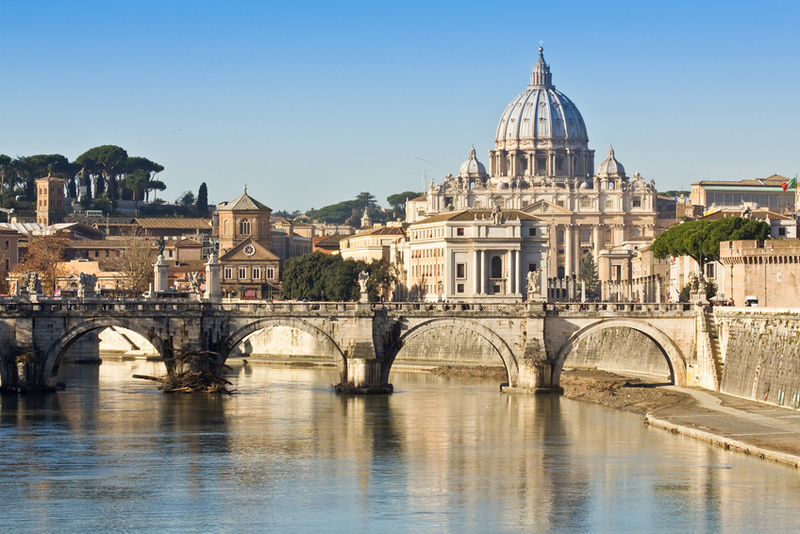 Embedded in centuries of history and culture, it is Italy's capital and largest city, offering far too much to see in one visit. In this city a phenomenal concentration of history, legend, and monuments coexists with an equally phenomenal concentration of people busily going about their everyday life. Here the ancient world is integrated with the modern. 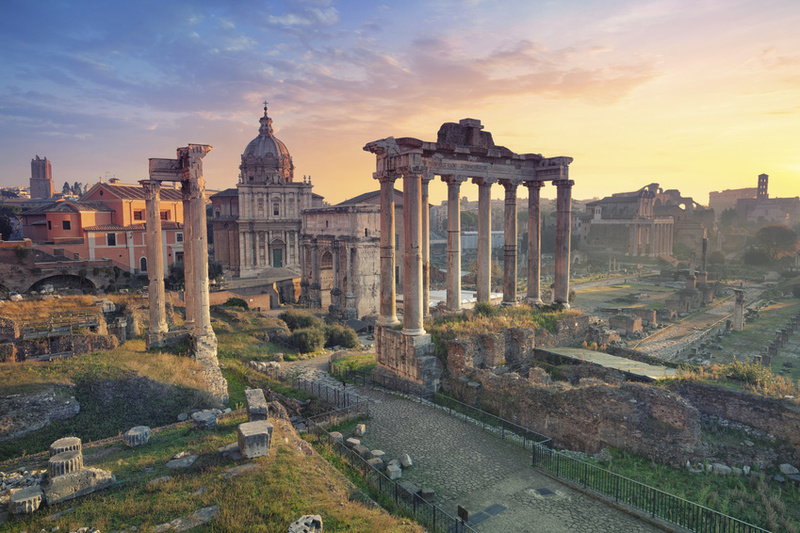 The Roman Forum and the Pantheon rub shoulders with Baroque palazzos, and Renaissance villas sit alongside the modernism of Mussolini's redesign of the capital, and you can drive along a busy Roman street and see the Coliseum rearing up in front of you. A 3 hours one-to-one photo walk discovering hidden and secluded parts of Rome, without forgetting the famous landmarks, while taking great shots and with a one-to-one tuition to improve your photography skills! 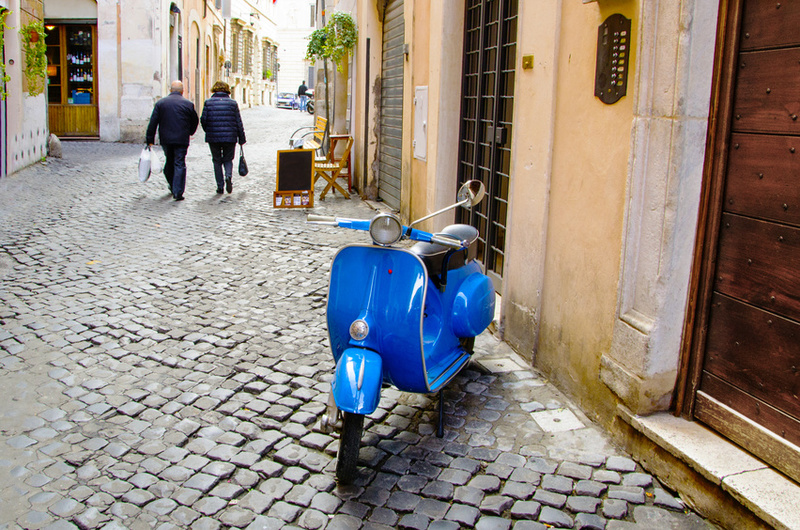 The best way to discover a large part of Rome and its daily life. As the above 3h tour but 5 hours one-to-one Tuition to improve your photography, while taking great shots and discover hidden parts of Rome, without forgetting the famous landmarks! The 6h tour in late spring and summer is divided in two sessions, for best light, 3h sunrise and 2h sunset.